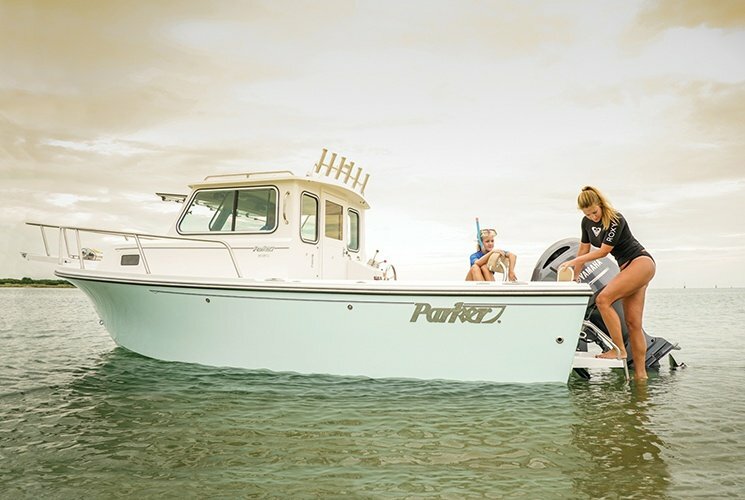 Changing seasons can be tricky. 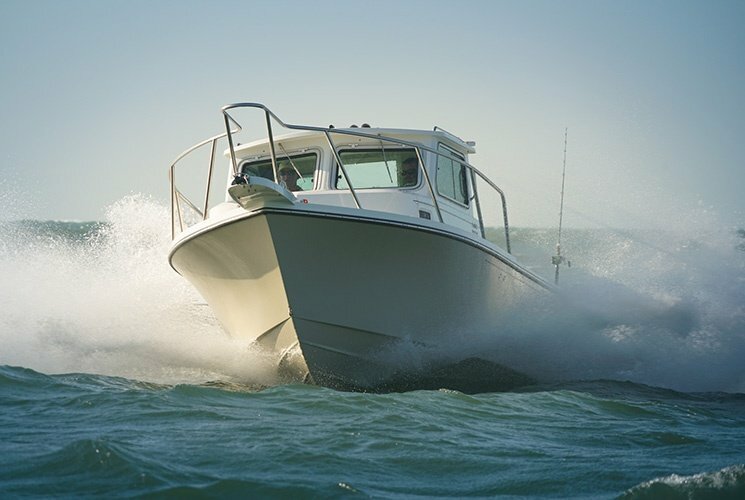 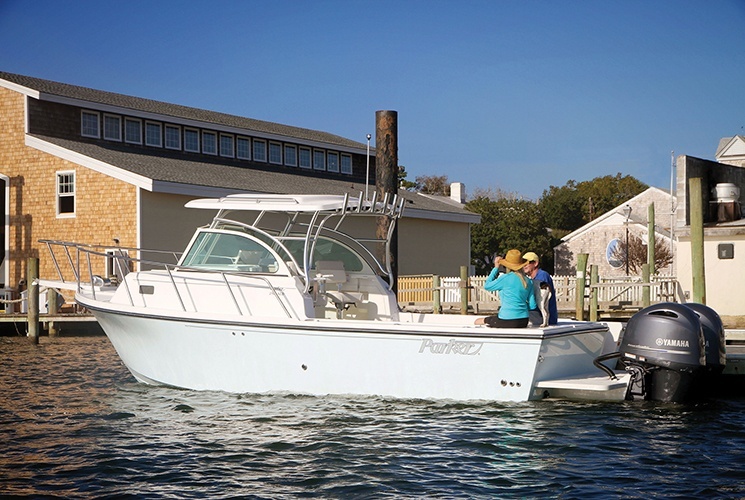 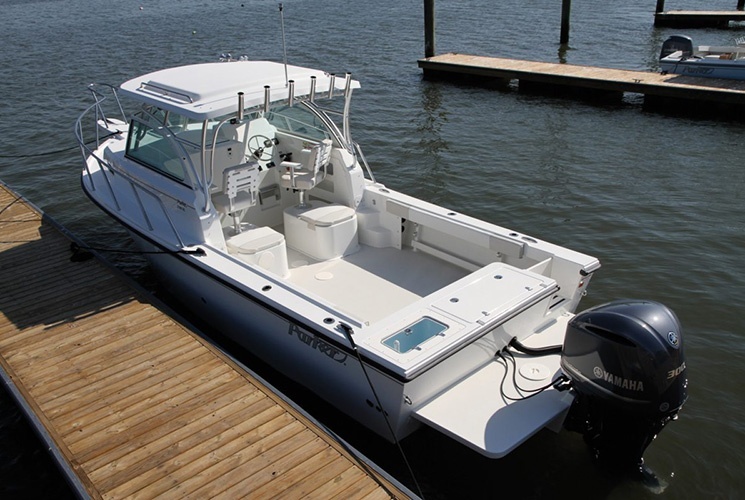 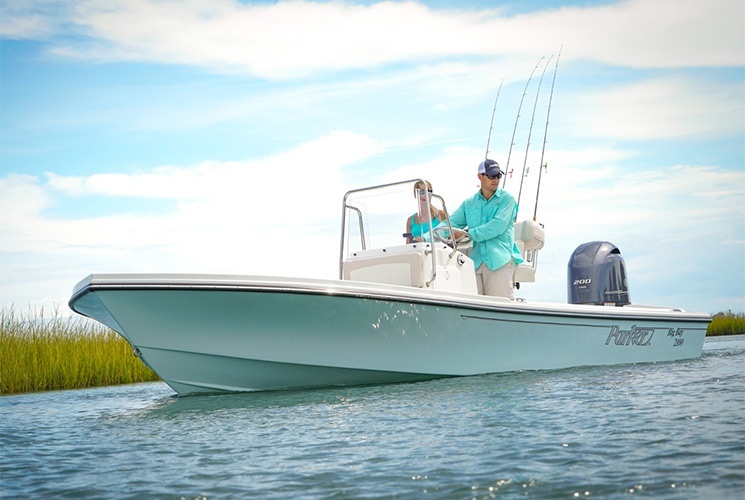 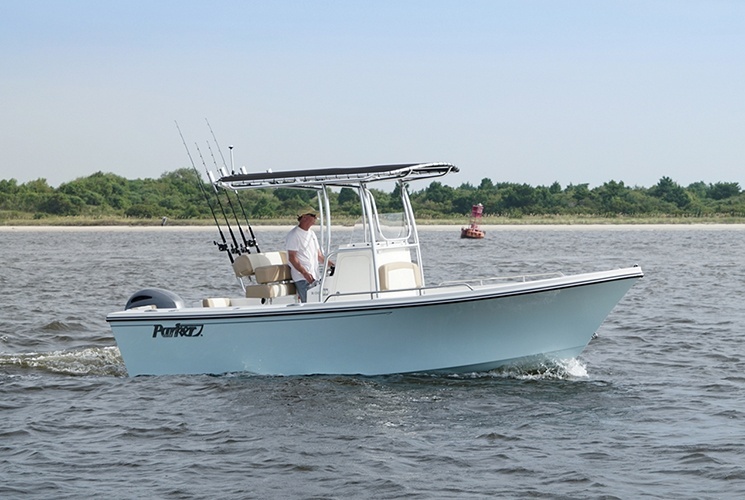 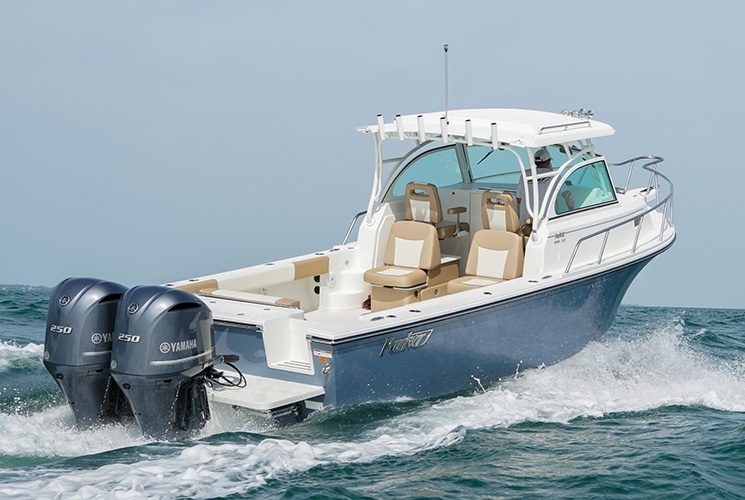 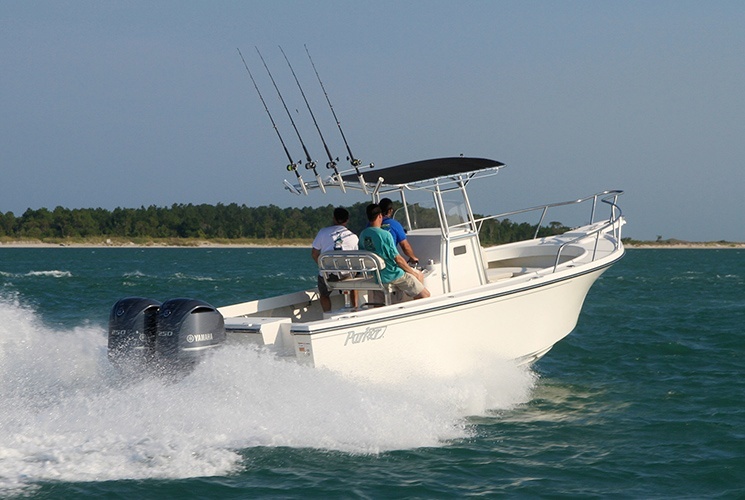 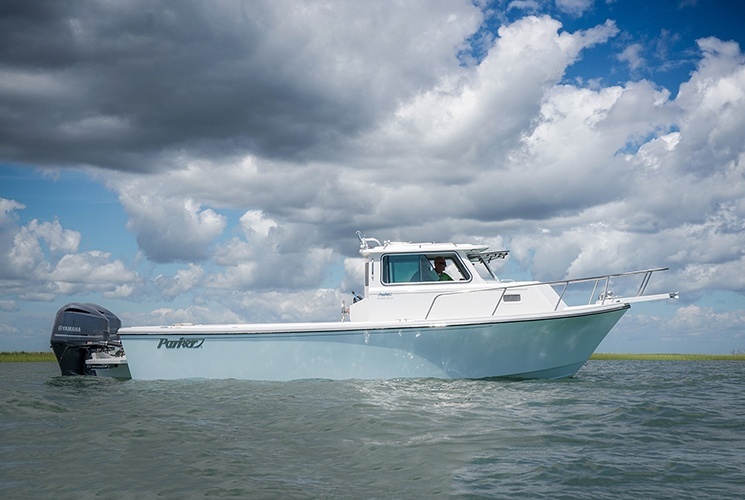 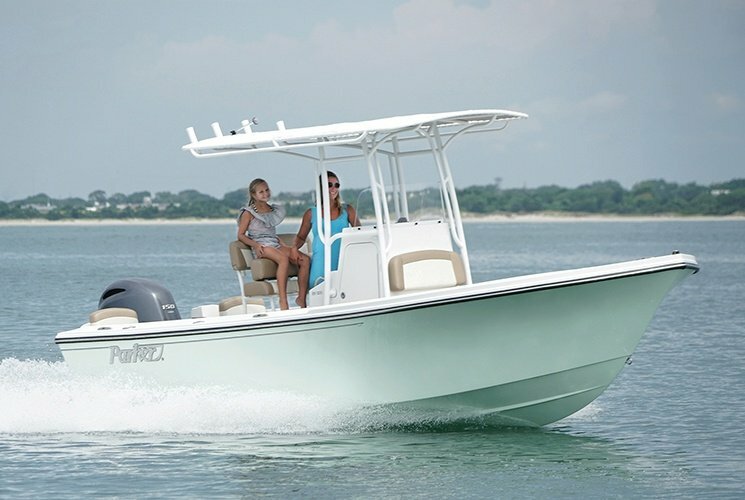 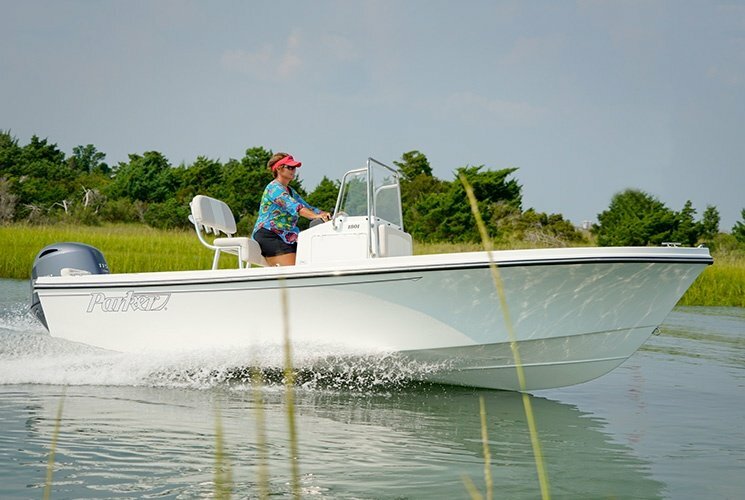 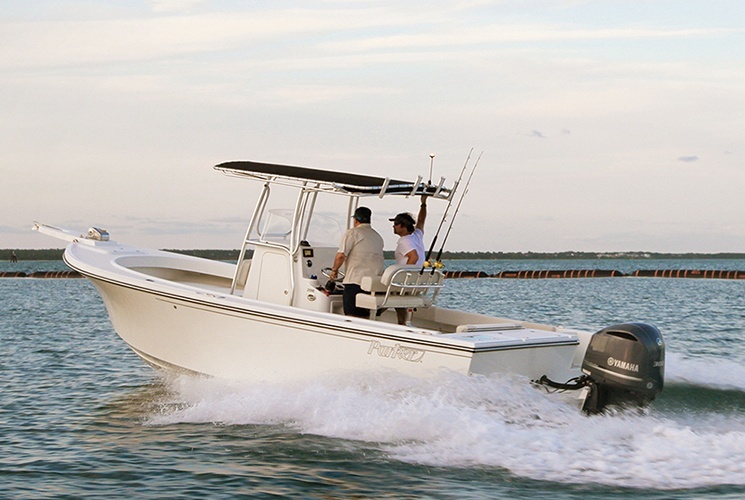 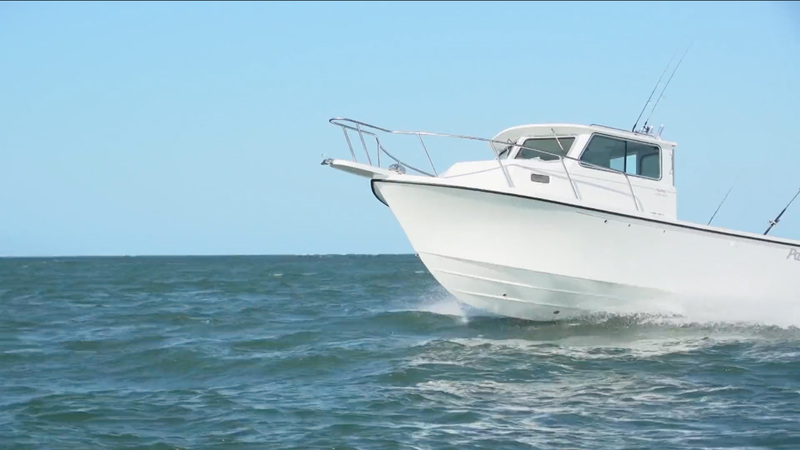 Parker’s Sport Cabin boats are built to welcome the changing weather with comfort in mind. 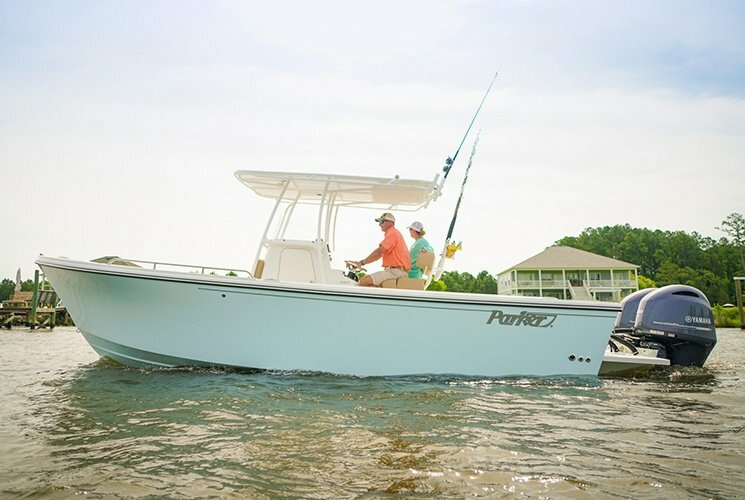 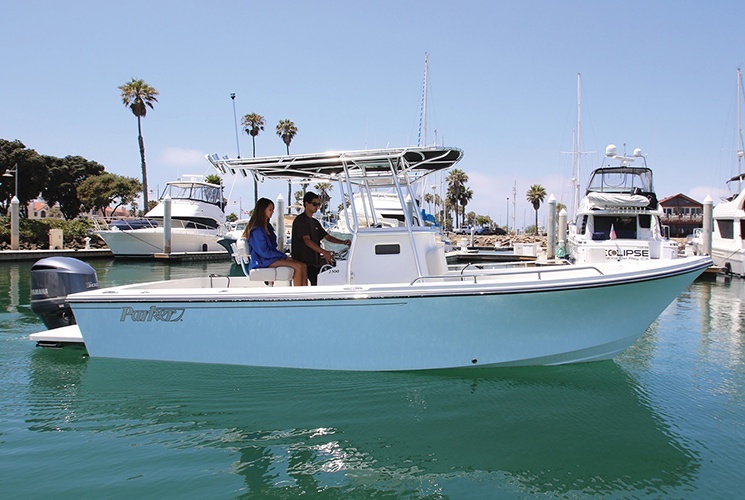 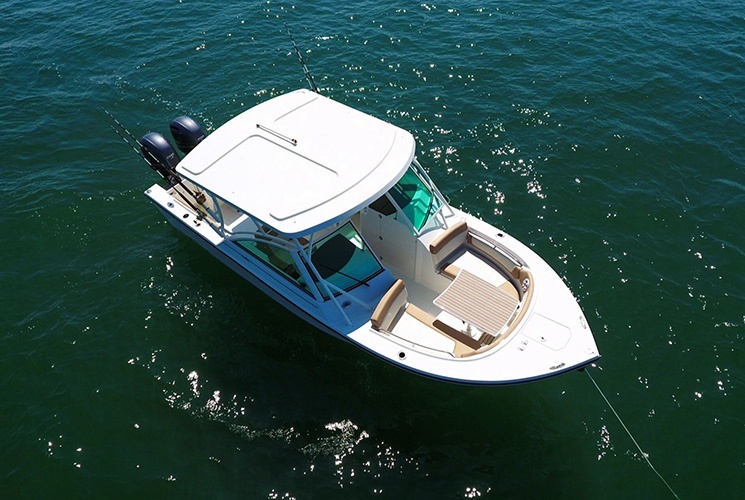 Built to handle extreme conditions while creating a comfortable sanctuary for family boating, scenic cruising or catching the next fish. 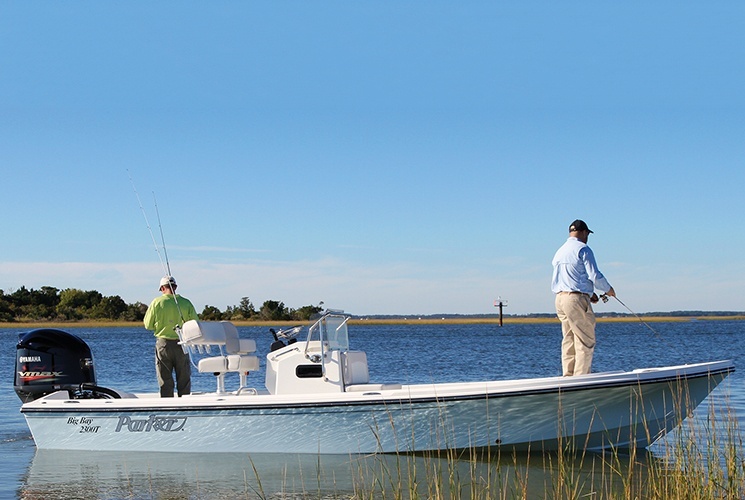 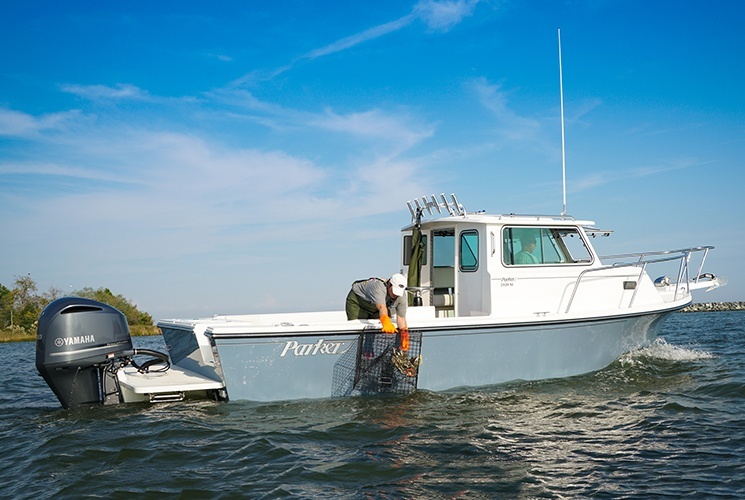 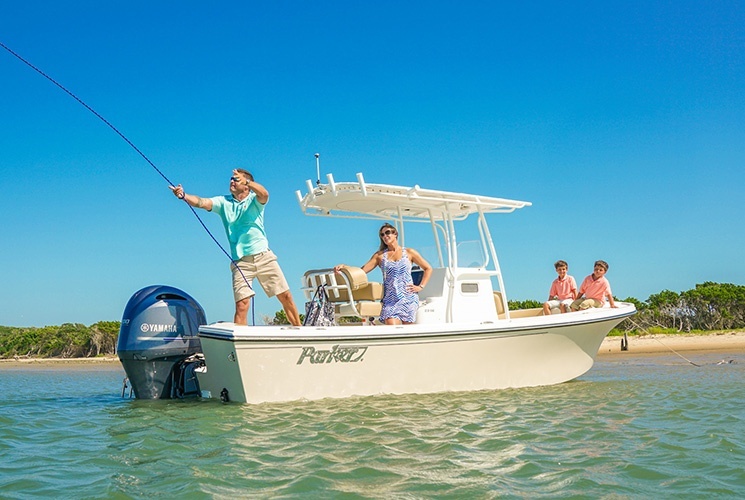 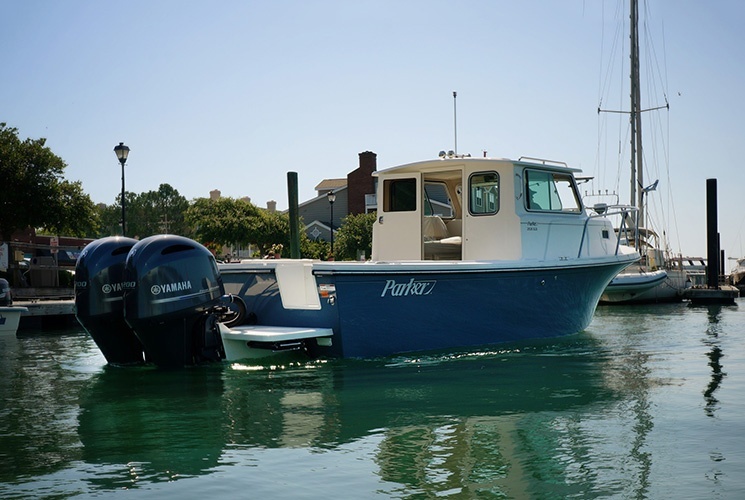 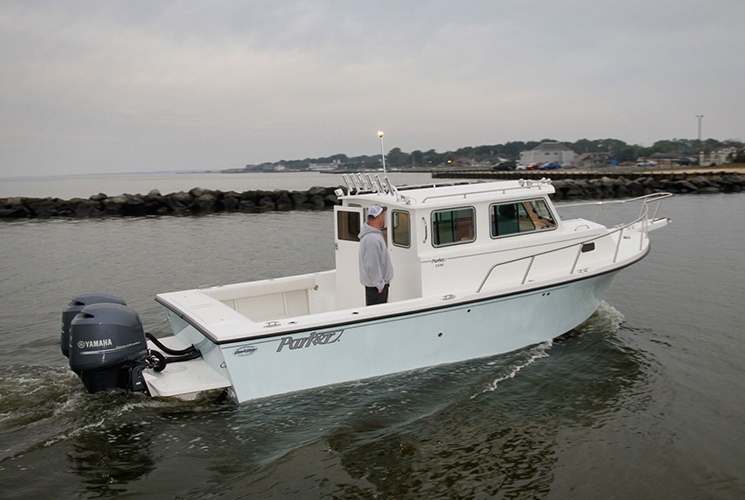 Parker boats proudly serves in commercial, governmental agencies, recreational and high-tech sports fishing use around the world.